String and Bone: Poets and Players, John Rylands March 21st 2015. Cusp played at Inspire Live in Manchester in November 2014. That Meets This played at the Manchester Jazz festival 2011, at the Midland Hotel and I also played with the Living Story Music Ensemble in the Bridgewater Hall Foyer, the next gig for this outfit is on the 5th May 2012 at the Ribble Valley Jazz Festival, 2:30pm start. String and Bone is Keith Phillips on guitar and Chris Bridges on trombone. Keith is an innovative musician with a long-standing reputation for his work in Jazz, Rock and Ethnic bands, including national radio and television appearances. Chris has performed and recorded with Evan Parker, Paul Dumnall, Jon Thorne�s Oedipus Mingus tribute as well as putting together his own projects which have been performed in past Manchester Jazz Festivals. On the 10th of November 2005 the KPQ played at the Cliff Head Hotel in St Austell, on the 11th of November we played at the Swan Hotel in Wadebridge. 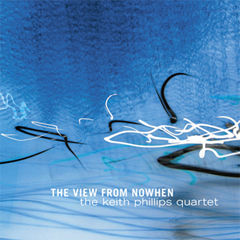 The Keith Phillips Quartet played at the Manchester Jazz Festival in St Anne's Square, Manchester on the 30th July 2004. 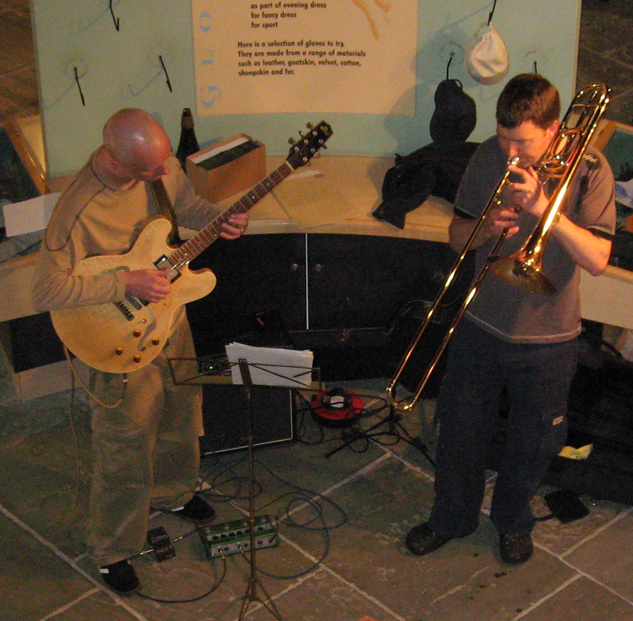 On the 2nd August 2003 I played with The Flat Earth Ensemble at the Barbarolli Room in the Bridgewater Hall, Manchester as part of the Manchester Jazz Festival. and is released on the Jazzlife label.